These ants are driving me crazy!!!!!! Do you have ant problems in and around your home? In Australia ants are considered mostly a nuisance pest although some ants can bite and sting. They are attracted to water, shelter and food sources around your home and are often noticed trailing on internal and external walls as well as frequenting Kitchen areas. Sugar feeding and protein feeding ants will love open food sources in kitchen and other areas and large numbers of ants can often be seen once a food source has been established. Their trails will often lead back to their nests. However many ants species may well nest in your walls or roof voids and may not be easily found. Because ants live in colonies it is very important to establish where the nest is to kill the queen and break the breeding cycle. 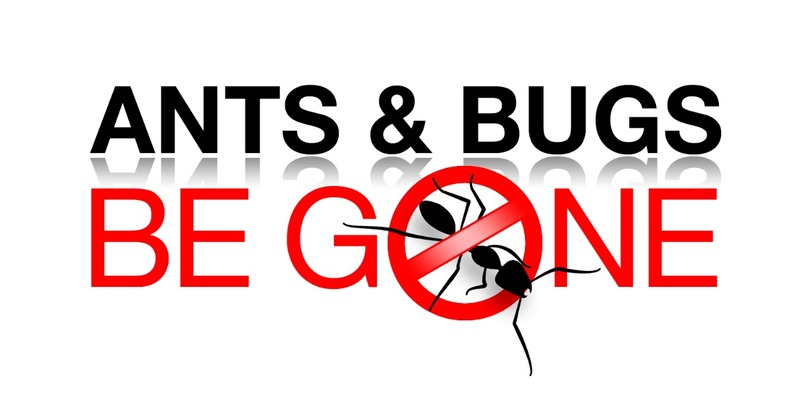 As qualified pest controllers we have the knowledge and access to the safest and most effective products including sprays, gels, powders and granules to tackle the most difficult ant problems. Our recommendations will also help in keeping ants under control in the future. In addition to our normal full pest control service we offer a specific ant treatment which really does go the Xtra Mile in offering an effective ant solution for your home.